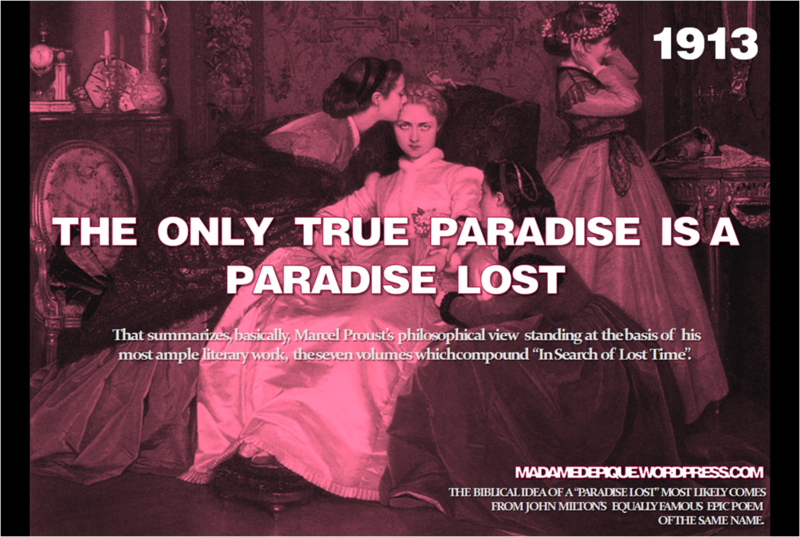 There’s a tangible truth in Proust’s quote, the sort whose veracity each of us can test in relation with our most intimate perception of paradise and the first experience of loss, which somehow comes right down from John Milton’s famed poem but also, somehow, doesn’t. To explain it would mean the beginning of a baffling, perplexing row of philosophical reasoning I’ll refrain unleashing here although, at the same time, it needs mentioning. Subliminally, congenially, we’re all subjected to nostalgia over a period of life (that often seems to be our enchanting and enchanted childhood), whether consciously or less, to which we associate divine proportions and images distorted positively. In this regard, our judgement is no greater than a child’s, affected by the tendency to aggrandize. 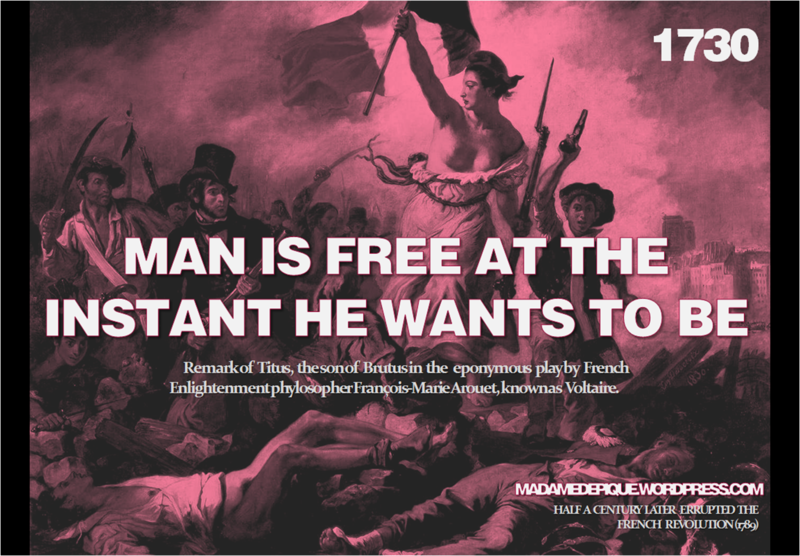 Interesting to remember the above statement belongs to one who lived amongst the patented masters of megalomania, the haughty, highly dramatic Parisians, in a century itself grandiose. I don’t think it changes anything substantially, though. Don’t you find we’re as prone to do it now, modern as we are, this exaggeration of the past/paradise time’s elapsing made us lose?